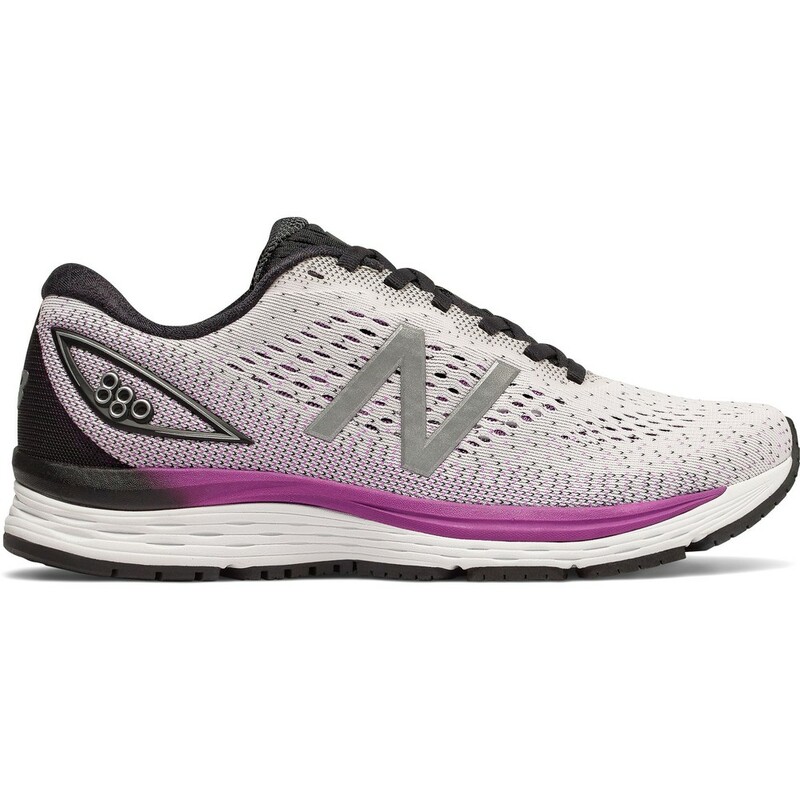 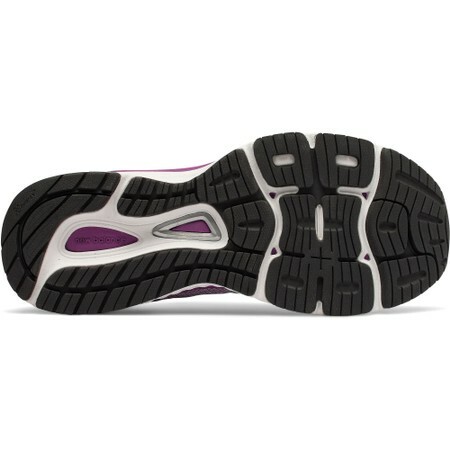 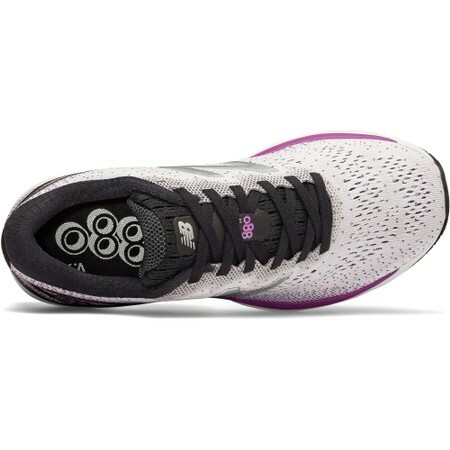 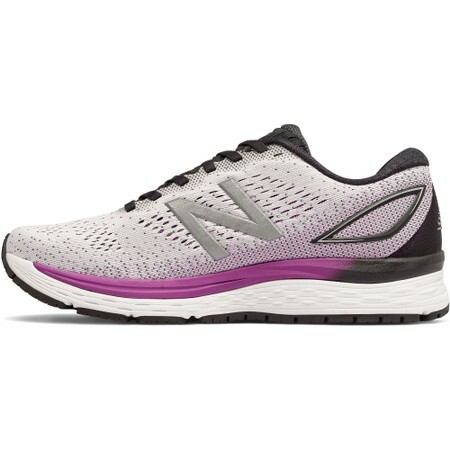 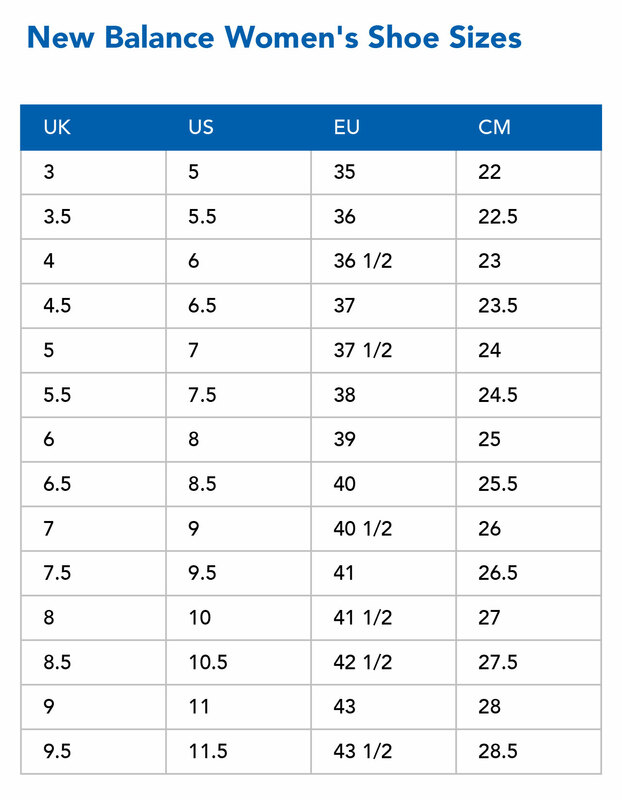 This is the wider D width fitting of New Balance’s W880 neutral running shoe for women for everyday use. 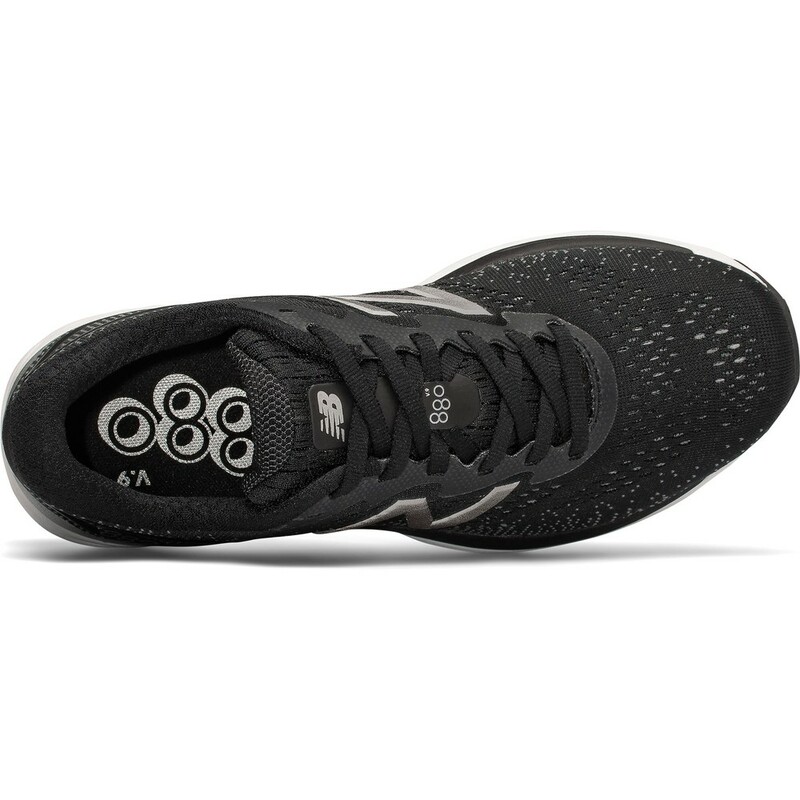 W880 v9 D combines comfort, cushioning and responsiveness. The midsole features Trufuse - a dual foam construction that gives you a softer layer next to the foot and a firmer layer underneath for responsiveness. 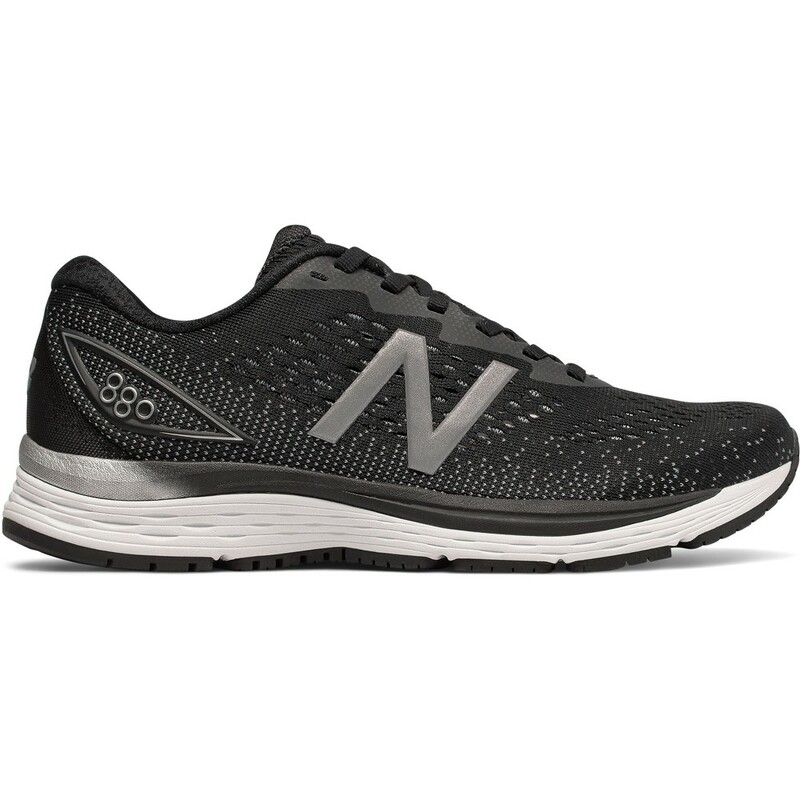 A stitch-free engineered mesh upper offers comfort and breathability. 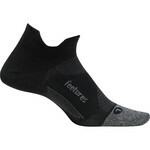 A blown rubber outsole provides cushioning and durability. 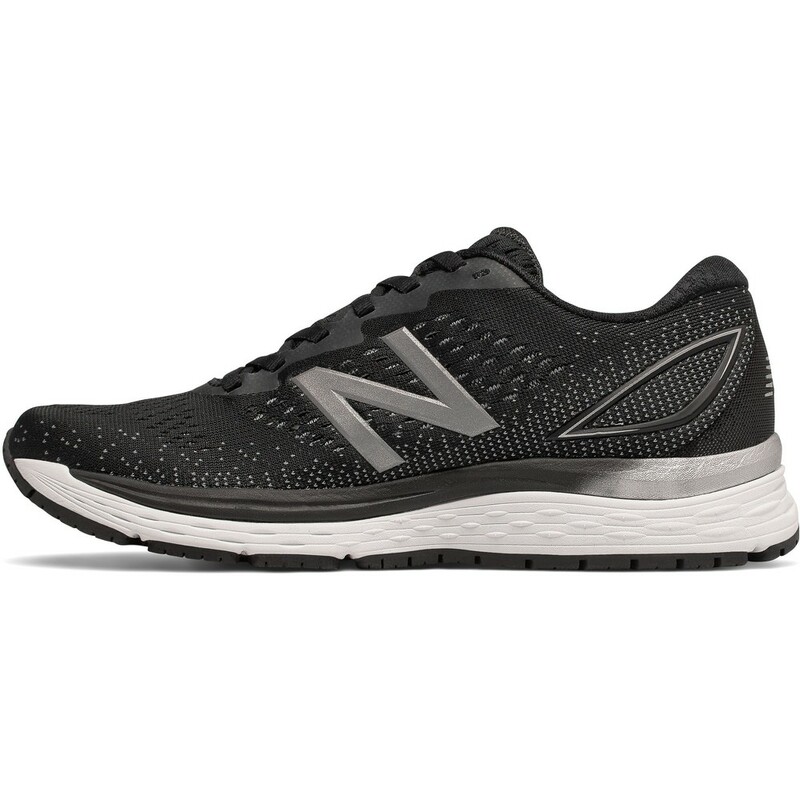 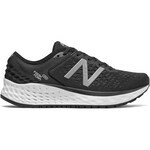 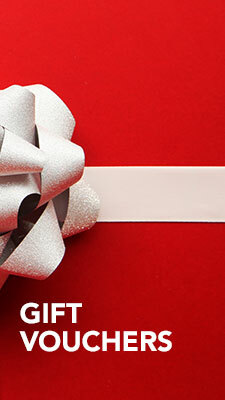 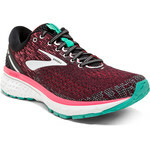 Ideal for long or short distance running.